I’ve been a caregiver since 1995 when my mokopuna were placed in my care. Initially the children were taken into care by Child, Youth and Family and placed with non-kin. And then after the process of FGCs, a Family Group Conference and several other hui, eventually it was agreed that they would come to me. What would have helped me when I became a caregiver was some encouragement really, that I was doing the right thing. I stepped in as a caregiver because it just seemed like the most natural thing to do. I wasn’t keen for the children to be separated. In my younger life, when I was 15 years old I was pregnant with my eldest son and placed as a state ward and sent to the country to live on a farm. Although the people were kind to me, it was not a good experience to be away from your family. That’s what I thought about when my mokopuna were going to be not living with their own parents. 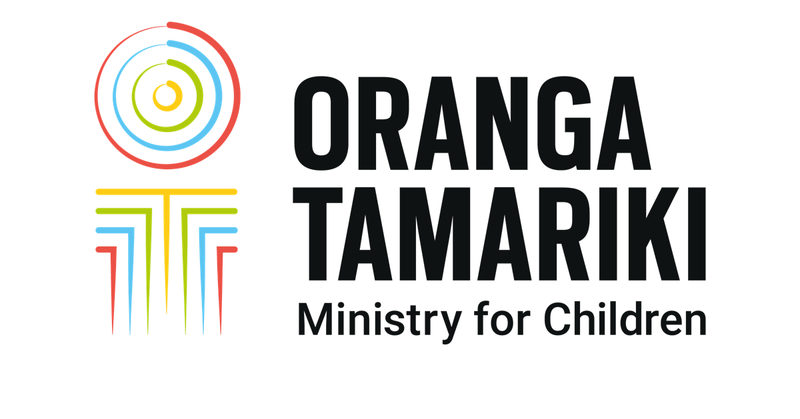 I think it’s really important that whānau step up and take children so they don’t become disconnected. I wouldn’t just place children with whānau just because they’re whānau. But I’d want to be sure they were there for the right reasons. My mokopuna would have been really disconnected from our family if I didn’t step in. They would never have known their father’s side of the family, whereas their whole life surrounded around the marae, the village, the school. So they had a good sense of belonging. It’s really important that the community are aware of what’s happening in your life and not to hide things. The children grew up with good support from all the local people, and I was well supported too. There was always someone else to help. When children are placed in care there should always be some good community support around them. Having been brought up in that strong cultural environment has given them a good base to go out in the world and feel strong about who they are and where they come from.